When was the last time you said “I love you” to the person close to your heart? Take time to express how much love you have for people close to your heart-by mail, email, sms, voice or video call or in person. God loves us so much He showed it to us by giving us His only Son, our Lord Jesus. In a few days, we will be celebrating God’s Love in human form – the birth of our Lord Jesus. Jesus showed us how much He loves us by stepping down from eternity into mortality and back, just because He loves you. This season and past, make time to tell them how much you love them. They would love that. They may be waiting for that or may be surprised, but definitely, they would love that. I do. 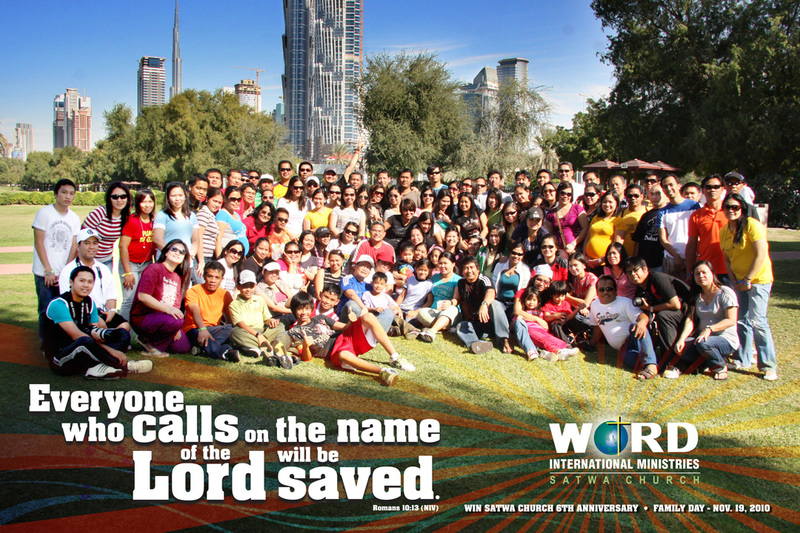 To my family in Pangasinan, Cavite, Pasig, Las Pinas, Mandaluyong, Dubai and those scattered around the world – I LOVE YOU. 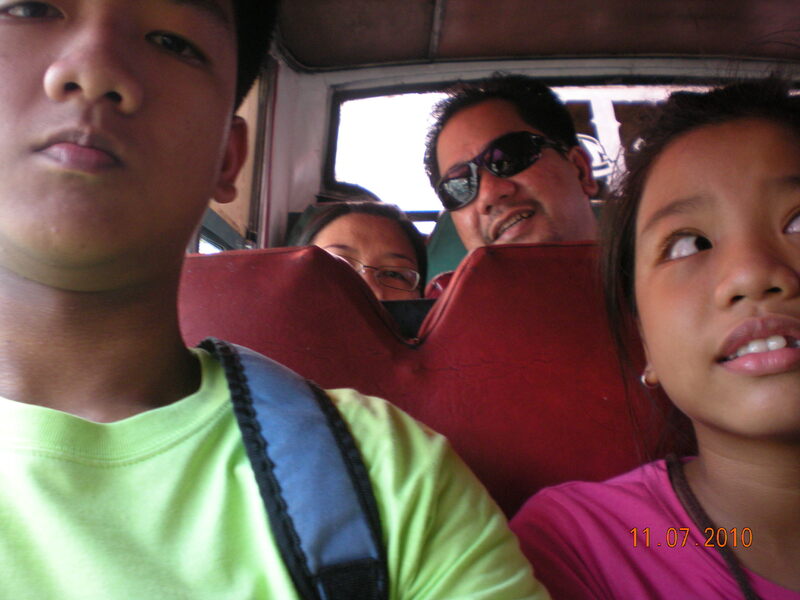 Am here now in the Philippines, with my family. Spent the past hours entertaining some guests. I’ll be going to Jollibee later this afternoon and will take my daughter for a snack with her friends. Its so good to be a father and a husband. Thank God I have this opportunity once again. Technology indeed bridges gaps. We don’t miss each other much because of all these video calls, chats, etc. Thank God again for this wonderful blessing.